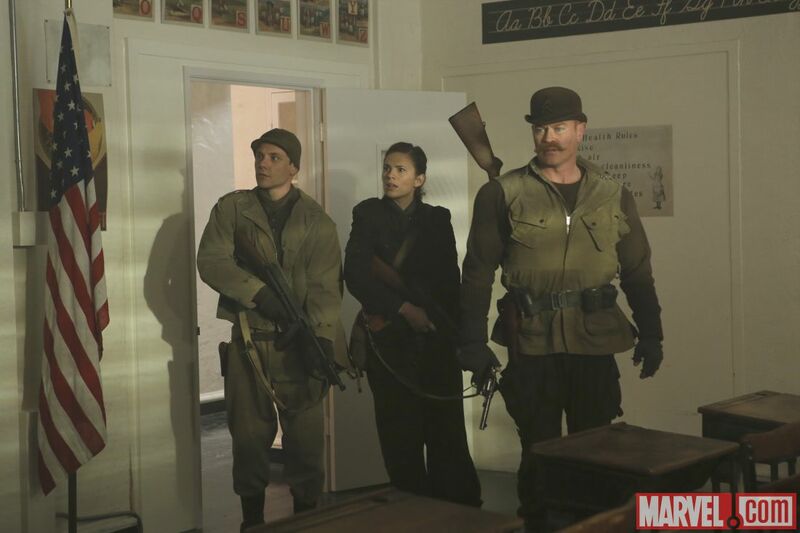 In the the Marvel universe the Red Room is a Soviet training facility where female agents known as Black Widows are trained. It has been featured in both the Marvel tv series Agent Carter as well as by Natasha Romanov in film (Avengers: Age of Ultron). In Marvel comics the KGB begins a Soviet training program to train young girls into spies and assassins. The girls are trained to blend into Western nations, to seduce, to manipulate and also to fight. In some cases biological enhancements have been made to the female agents. On top of the advanced training some of the Black Widows were also implanted with false memories to make the blend in easier or hide parts of the training. At one point in time a male equivalent of the program was started called Wolf Spider but this was abandoned. Psychotechnics- A process of implanting recruits with false memories. Kudrin Treatment- A biological treatment developed by biochemist Lyudmila Kudrin. The Kudrin treatment halts aging, add a moderate healing factor (5x normal), increases immunities and provides limited increases to strength and stamina. The Kudrin treatment also sterilizes the participants so they can not get pregnant. Also trained to be mission driven, morally cold, to use, and kill as required.